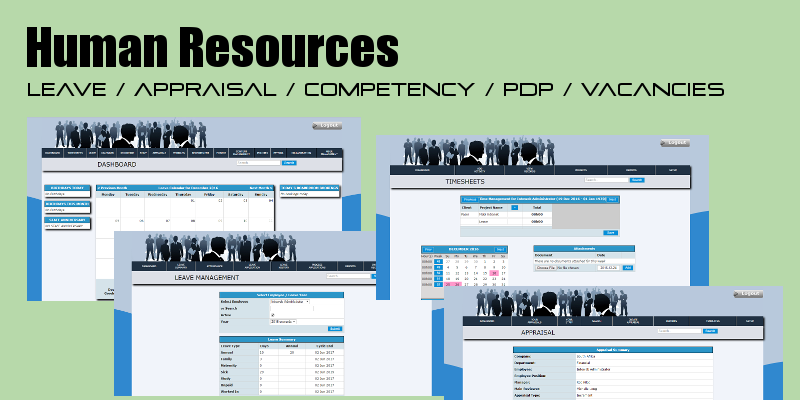 The Timesheets records managment software has been designed for tracking of the activities of employees regarding how the time was spent according to the project and client.The Timesheets records shows information regarding the client, project per client and whether the estimated time to complete the project was realistic. The employee and employer can evaluate how the time was spent and implement changes accordingly. The timesheets records help to ascertain whether the current time spent on the project is in relation to the cost, and thus helps to save money should corrective measures be put in place. Running online, access to the Timesheet records are accessible worldwide, as long as there is internet access. Employees that are not int eh office therefore can still log their time and attendance records. Fully customisable, the Timesheet software can be customised to suit the company needs. Administrators of the department can set up default working times. Manageres can report on employees per projects. Reports can be drawn daily per employee, or per project. Users of the timesheets can add in the times per project done on a real time basis.